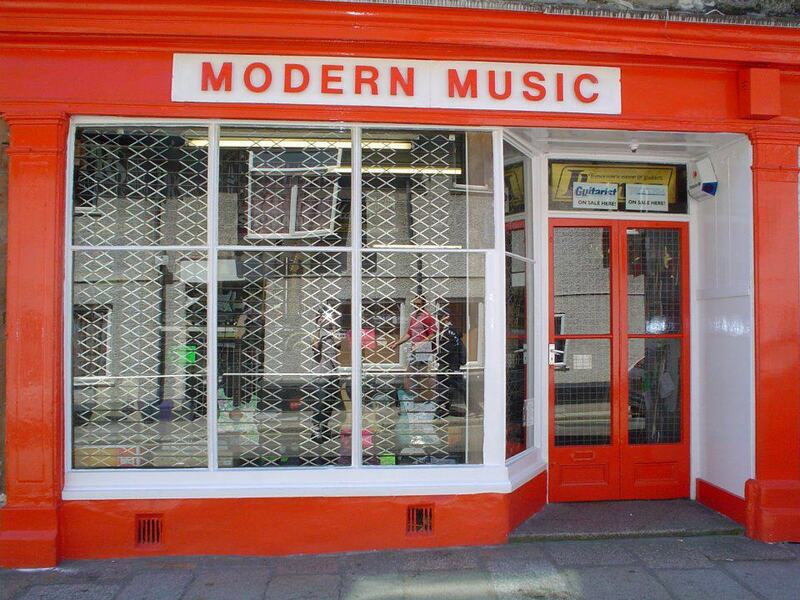 Modern Music is one of the South West's biggest stockists of group music gear. 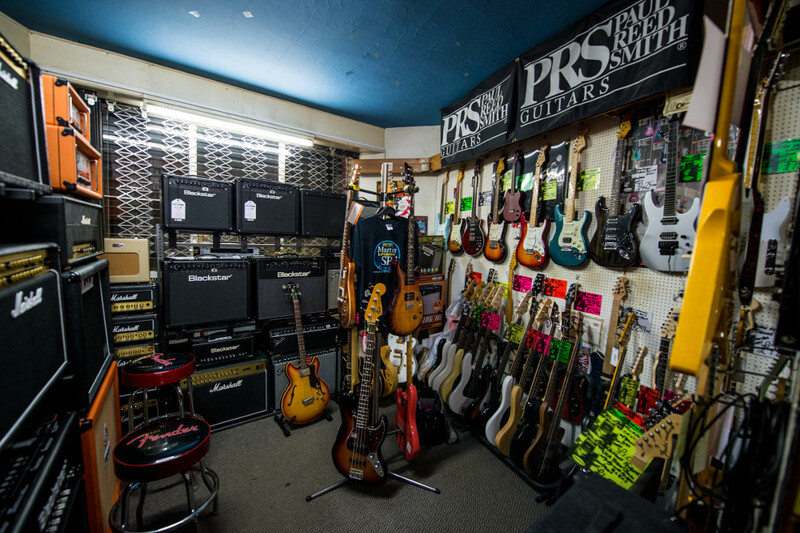 We specialise in all types of Guitars, Drums, Amplifiers, PA Systems, Recording Equipment and various accessories. We offer over 30 years of comprehensive knowledge and service to help with any customer enquiries. As well as great customer service we can also match internet prices. 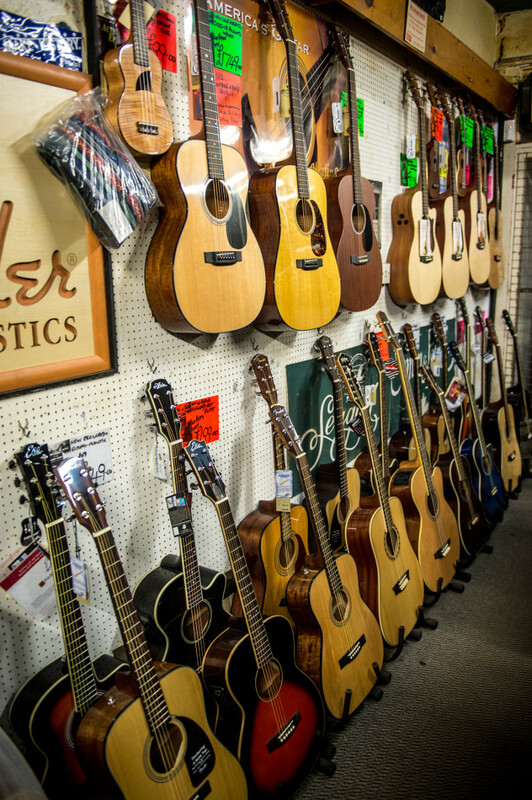 We believe that when a customer first tries an instrument, it should feel and play to its optimum potential. 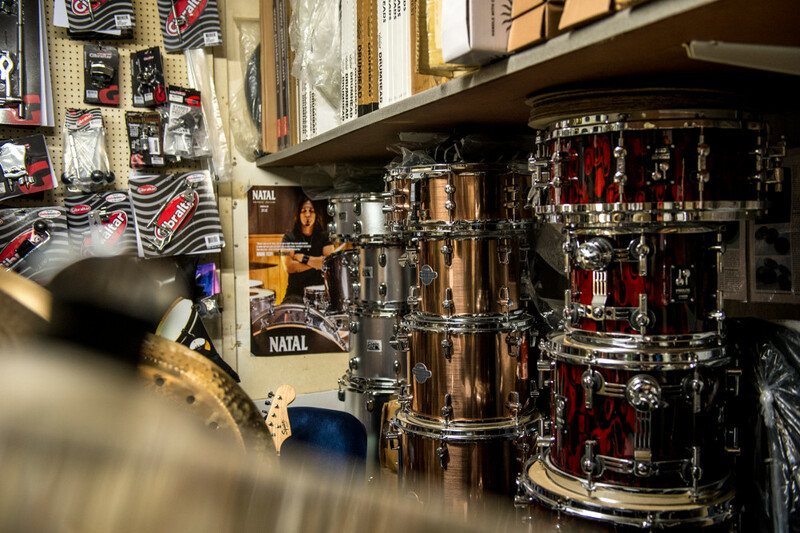 Because of this, every Guitar and Drum Kit we have for sale at Modern Music has been fully checked over and adjusted if needed, insuring our customers always have the best first impression from their chosen instrument. 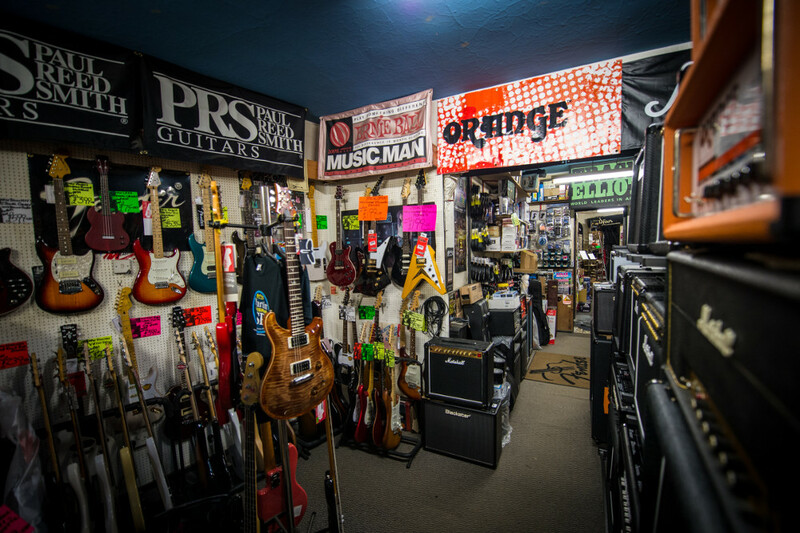 We also offer a free complete guitar set up with any Guitar purchased from us, this is so we insure the instrument can be adjusted to suit all styles and preferences. This free set up lasts within the twelve-month warranty period from the date the Guitar is purchased. Please follow us and check out our new Facebook shop!